An article published in Nature magazine this month explains how a 130-million-year-old fossilized skull shakes scientists' understanding of the break-up of continents. The skull was from a small, fur-covered, egg-laying mammal that co-existed with the cifelliodone wakarma-named dinosaurs. James Kirkland is the state paleontologist for Utah. He was part of the crew that raised the Cifelliodon skull in 2005 near Utah's Arches National Park. Kirkland says he is upset because this was the first mammal they ever found in these rocks. But Kirkland does not specialize in mammals, so he gave it to another paleontologist who studied the fossil for more than a decade. This led to a new theory about when Pangea, the original landmass on Earth, broke apart. 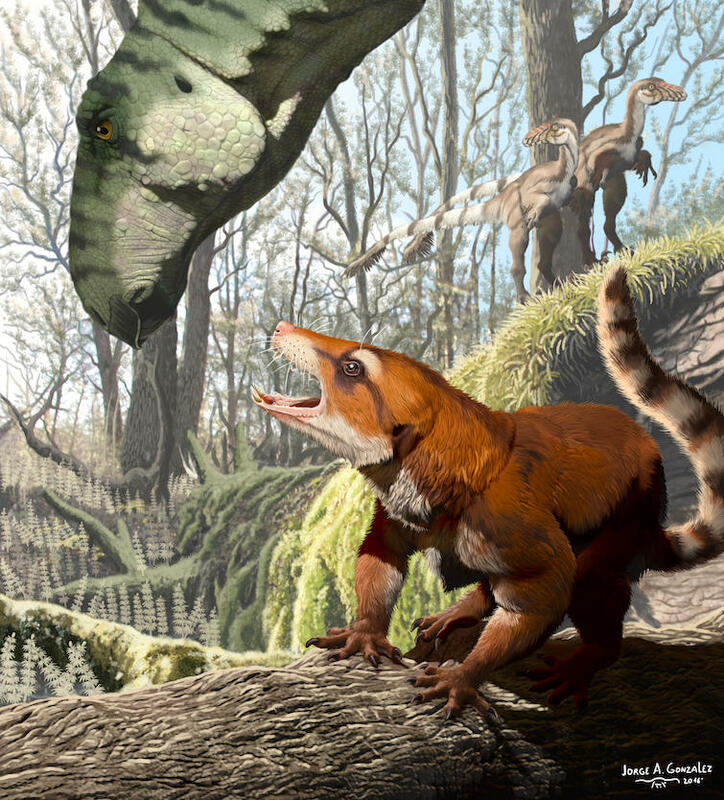 "Basically," he said, "it shows us that Pangea has not halved at the end of the Jura, as we had thought, but there were connections to the early Cretaceous still millions of years later." You know that because this early mammal was related to fossils found in Europe, North Africa, and parts of the southern hemisphere. 9659008] Copyright 2018 91.5 KRCC. To see more, visit 91.5 KRCC.